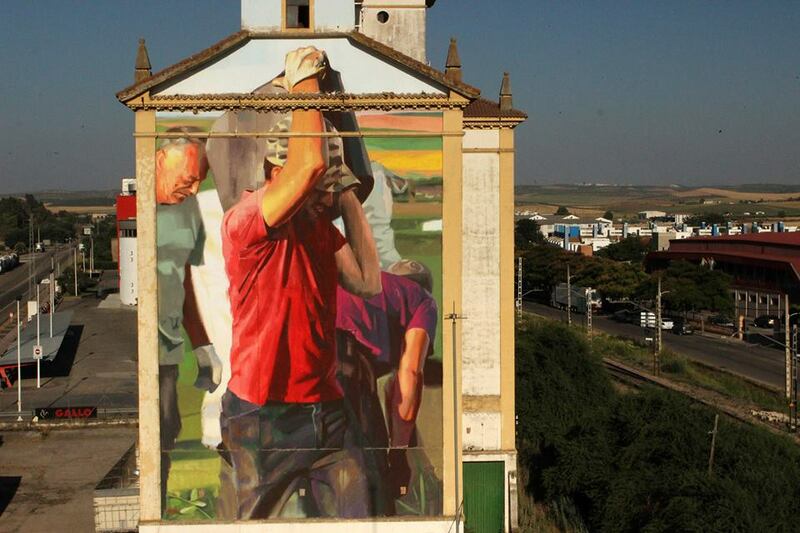 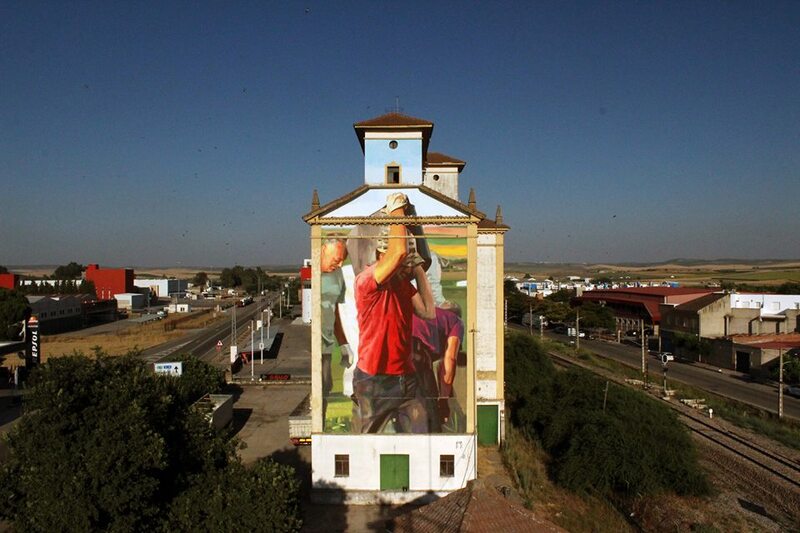 El Carpio, Córdoba, Spain: new piece by Spanish artist Manolo Mesa for Scarpia, Arte Contemporáneo en El Carpio. 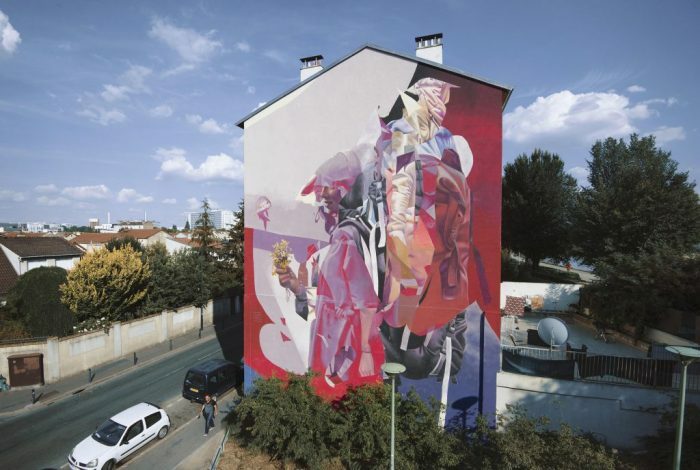 Saint-Denis, Paris, France: new piece by Telmo Miel for Street Art Avenue Grand Paris. 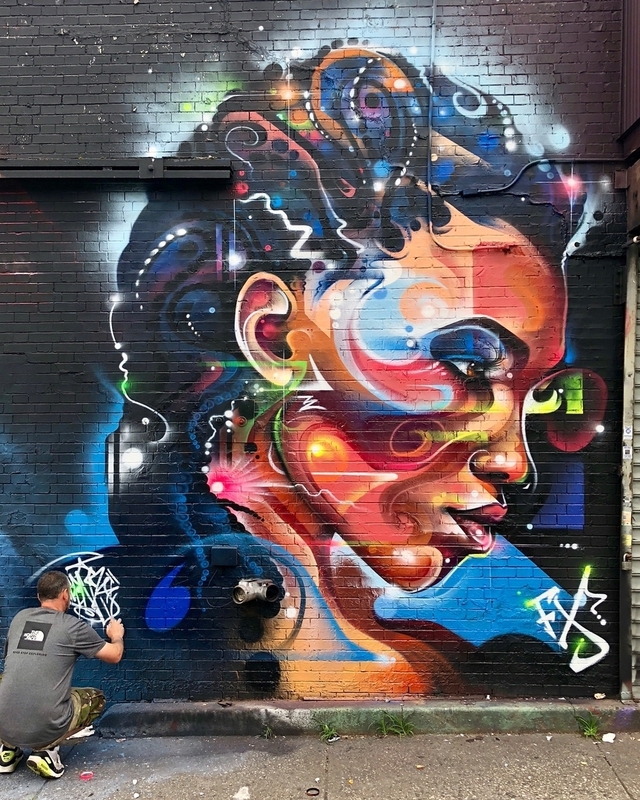 New York, USA: new piece by Mr Cenz for Fx crew 25 years.